After a very successful first year of accepting photographs and directions from Facebook fans we will add posts and details here this year for those who are not on Facebook and are traveling or inquiring about Newfoundland. In the meantime, if you are on Facebook, please check out our page and feel free to join. 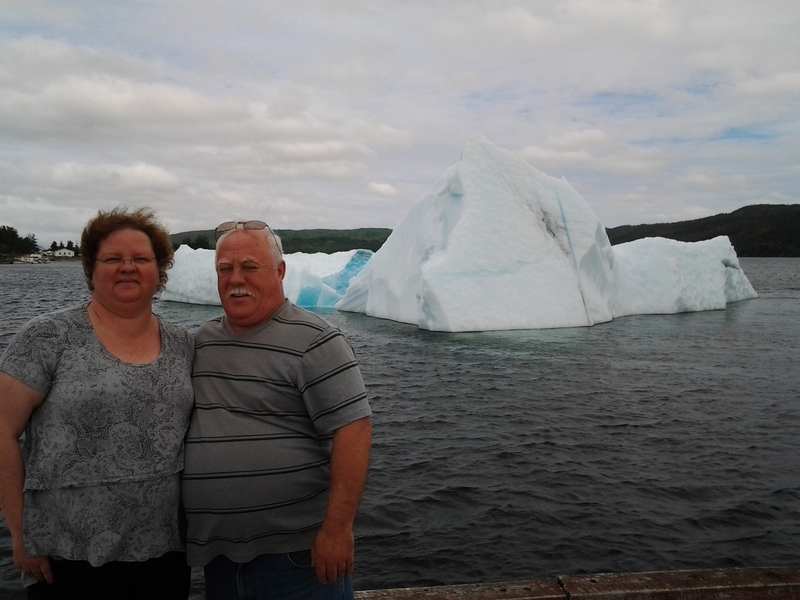 Newfoundland Iceberg Reports on Facebook. When the season hits again, the ‘rules’ are simple. Please post only current icebergs with as accurate locations as you are able. Photographs are great but if your finger happens to be in the shot, we promise not to judge and thank you for giving us the update. We do have some professional photographers who share too and it’s all appreciated. Thanks for following and we hope the page helps make your adventure even more successful. For more of my ravings about the beauty of Newfoundland check out LazydaysNL, Finding Fogo Island.com and soon to be live Find Newfoundland.com .